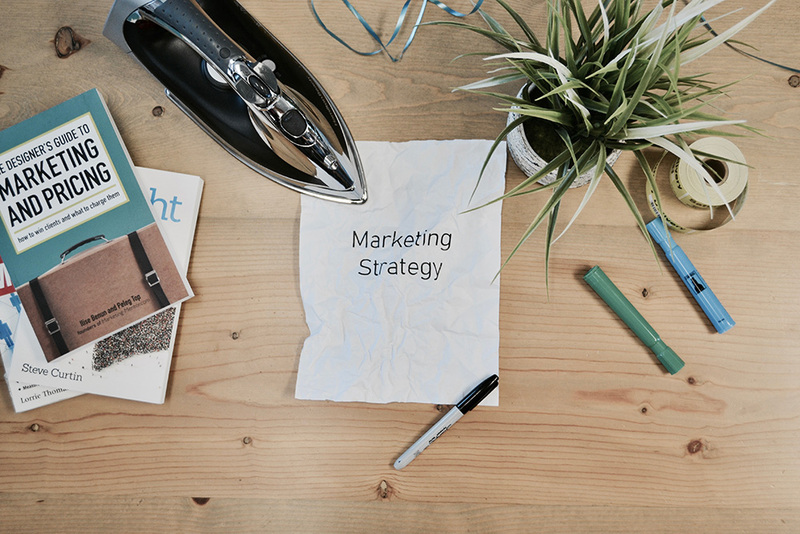 You need more than a flat marketing strategy to break the walls in business. Starting up a business is hard enough but it does not stop there. What actually tests your resolve either as a business or as prospective business owner is the maintenance and sustenance of your business. Thanks to the great level of ecommerce development we have experienced in recent year, it is now easier to start a business venture remotely. A recent research conducted by a renowned ecommerce development company shows that thirty percent of ecommerce ventures tend to pack up within the first three months of establishment and fifty five percent of them close down in less than a year of establishment. One of the major cause or reason for this is simple, prospective business owners are not well equipped for what it takes to be the owner of an ecommerce venture. Despite the fact that ecommerce development has made business establishments easy, it does not mean that the internet does not have principles. The internet, just like the marketplace, requires some expertise for doing business. When you are not well grounded with knowledge of these techniques, you will find it difficult to adapt to change. One aspect of business that needs some serious level of adaptation is marketing. Marketing is so volatile and it is constantly in a state of flux as there are tons of factors affecting it. There are different marketing types and forms, but for the sake of this article I will be discussing content marketing. Unlike other types of marketing, content marketing is very technical. Content marketing is the only type of marketing that does not look like marketing; it actually looks like you are running an NGO. For example, a professional counselor using content marketing will construct a write-up on how to battle depression and publish it. This is done with the intent that those who need counseling can be convinced enough by the write-up and make inquiries on how to book sessions for counseling. Like I mentioned earlier, this can be very tricky as the aim of every marketing campaign is to bring return on investment. Considering the technicality of this marketing style, here are 5 big tips to know whether you need to revise your content marketing strategy. I have been on the receiving end of a marketing campaign, and I can assure you that unless the potential customer knows what it is they gain from engaging with you, you stand to lose. Most marketers who end up not being able to convince the prospective customer end up that way because they focus more on what they have to offer than what the customer stands to gain. The human nature is quite selfish and you cannot blame them for acting based on their nature. You may have to change your marketing strategy if it is not communicating its potential benefits to your customers. Using the analogy of the professional counselor I mentioned earlier, permit me to derail a little on how content marketing works. The counselor in question will give enough information on depression to assure his clients that he is a professional, but they will not give them adequate information to solve the problem that a counseling session will solve. When you give too much information, you end up running a charity program instead of a business. We all know that the aim of starting up a business is to provide solutions to problems. However, it is also the aim of business to make profit while providing those solutions. Information in this case has nothing to do with the number of words you use. It simply refers to the usefulness of the content being presented. You can have about two thousand words in your write-up which can be summarized into one useful fact. This only means two things to the audience; that you are not sure about the fact you need to present to them, or you assume they’ll not understand it if it is stated in a sentence or two. The effect of this is that you end up looking less seasoned and desperate. There is just something about overly long write-ups that contain repeated information. They are boring and irritating. If your marketing content is usually very long, then let it have some good reason backing it up. Otherwise, it will fall in the boring category and you may need to rethink your content marketing strategy. This is not always the case depending on your target audience. Some people may require of you to go beyond the usual in order to convince them. In this case, a short write-up will not do. However, you have to ensure that your write-up has supporting points that act as a building block to what it is you are driving at. There is a place for long-form content but not for redundancy and boredom. As I stated in the second paragraph, the marketing niche is very volatile. As such, you need a flexible marketing strategy that can bend and flow in the direction of the trend. Content is a great aspect of marketing. In that regard, it will do you good to develop content that will be able to flow with what is happening. Despite the fact that hanging your approach to the current trend is gainful, you may have to change your strategy probably altogether if perhaps there is a change in the trend. The base line of what will cause you to effect change is return on investment. This is however on the surface level. The points stated above are what underlines the eventual return on investment. That said, don’t let any of these red alerts keep flickering around you without your attention. Let us market better this year.